They’re back! Our resident mixologists Matt Jones (Beam Suntory Whisky Ambassador) and The Clever Barkeep’s Jeff Van Horne and Matt Boyle are totally pumped to take you on a boozy tour through the wild world of cocktails. Disclaimer: last year’s workshop attendees left with rosy cheeks. Know what we’re saying? 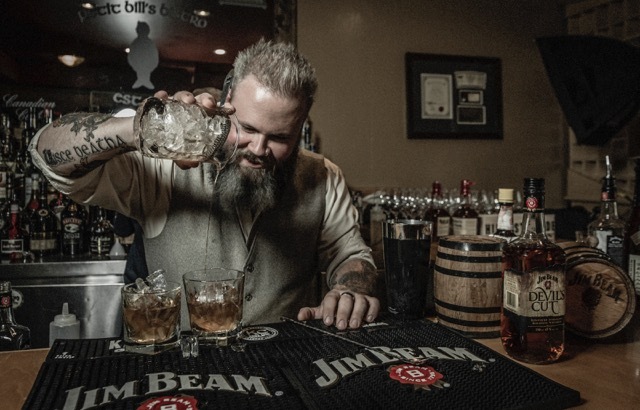 Matt has been Beam Suntory Canada’s Bourbon Whiskey Ambassador since 2010, representing the Jim Beam Family, Maker’s Mark, Knob Creek, Basil Hayden’s, Baker’s and Booker’s Small Batch Collection. 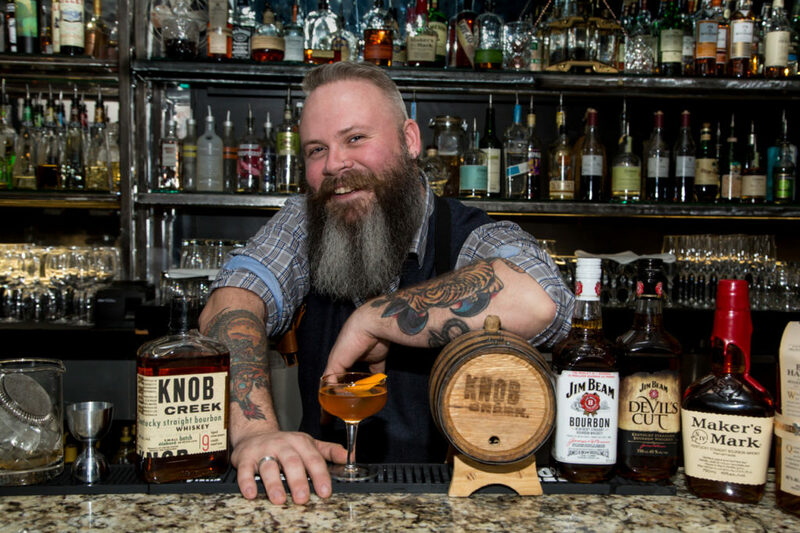 Matt has been working within the beverage alcohol industry for 18 years as bartender, mixologist and consultant, so it’s no surprise that Matt’s passions include the culinary arts, cocktails and people. Known to many as the “Whisk(e)y Chef,” Matt travels across Canada preaching the gospel of whisk(e)y and spreading his love of bourbon often with a cocktail and culinary approach. This, coupled with his love of travel and wealth of knowledge in the alcohol beverage industry, has made Matt the perfect bourbon specialist to travel coast to coast educating consumers and trade professionals on whisk(e)y. In 2016 Matt was officially highly commended by Whisky Magazine’s Icons of Whisky as World Whisky Ambassador of the Year 2016 and won the Global American Whiskey Ambassador of the Year 2017. Matt was most recently featured on the cover of Whisky Magazine issue 138, a global publication. In 2016 Matthew Boyle and Jeffrey Van Horne found themselves in a rare situation. 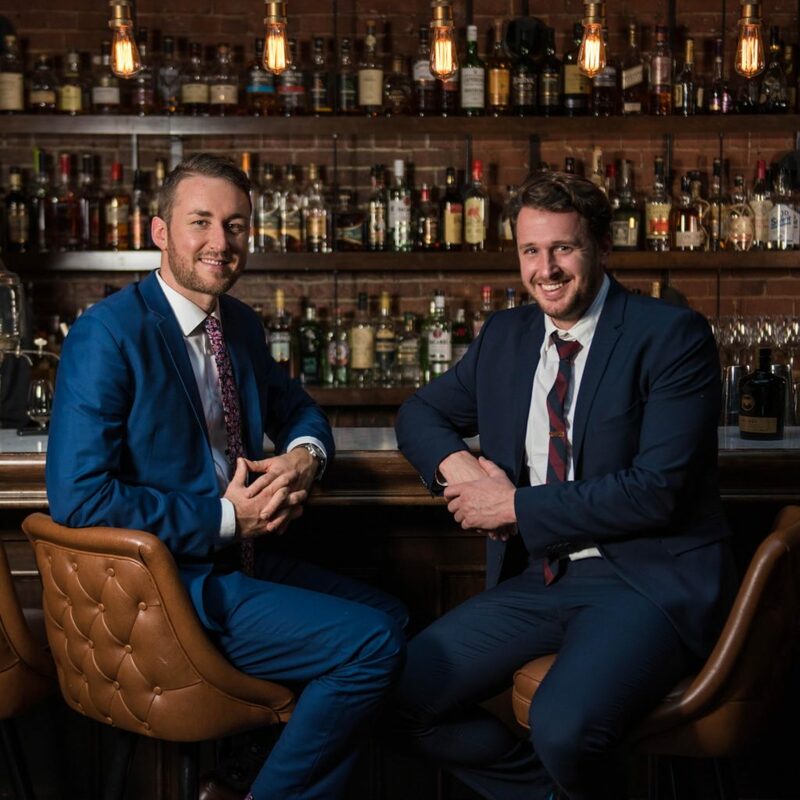 After spending 10 years focused on the craft of bartending and hospitality they both had a desire to give more back to the industry that has given them so much. Clever Barkeep was founded on the desire to bring finely crafted cocktails to larger audiences, unique places and into your home. The Clever Barkeep is Atlantic Canada’s first luxury beverage catering and comprehensive consulting service. It has always been the Clever Barkeep’s strongest belief that in order to grow this industry, knowledge and education must be shared in hopes of inspiring people to create better cocktails and to provide warmer hospitality to anyone: friends, neighbours and guests. Their vision is to redefine the bartending industry as an accredited professional career.